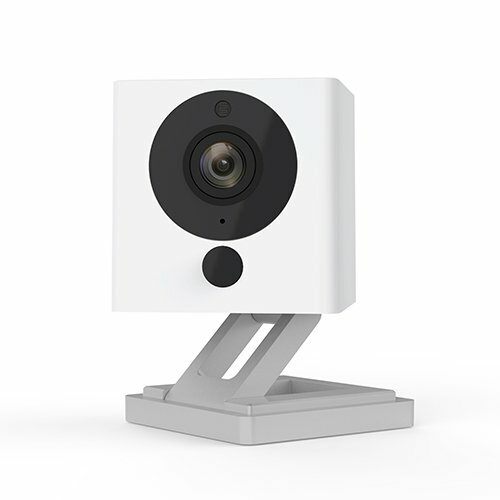 Tile is back yet again with a new product. 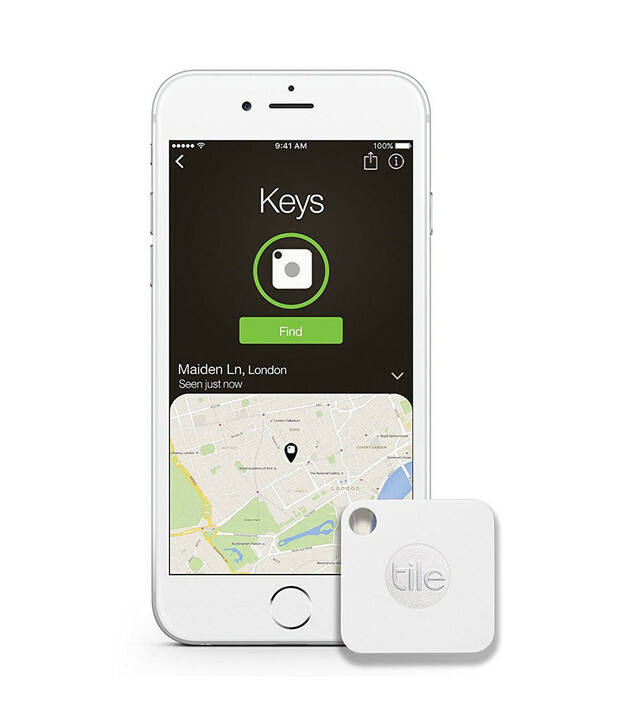 After unveiling the Tile Slim in late August, the company has just introduced the new Tile Mate tracker. Thanks to the smaller size, the Mate can easily be placed on a number of different objects with ease. 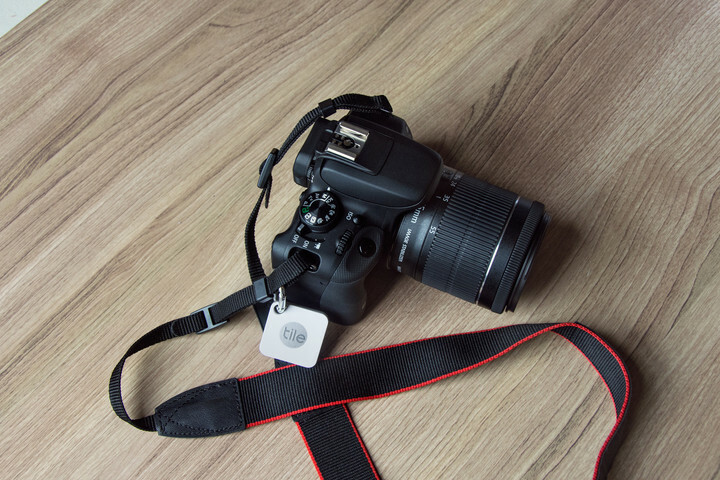 While the Slim was specifically designed to place in your wallet, bag, or other smaller space, the Mate is a direct sequel to the original Tile tracker. It’s 25 percent smaller than the original and still sports a built-in hole perfect for a keychain or to strap onto a backpack or other object. 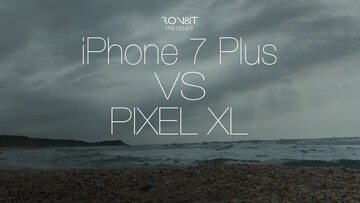 Weighing just 6.1 grams and measuring 34mm square and 4.65mm thin, set up takes just a few minutes. Download the companion app and then hit the “+” sign on the top left corner and then select the Mate. You’ll then need to press the logo on the Slim and then place it near your iPhone. After giving it a name, it’s then added to the app. It's 25 percent smaller than the original and still sports a built-in hole perfect for a keychain or to strap onto a backpack or other object. If you ever misplace the item and tracker, head back to the app. Using Bluetooth, the app keeps constant track of your items and will tell you the last place the Tile was recognized. Also, you can simply open up the app and select “Find.” The Tile will begin to play a loud 88-decibel musical tone that’s easy to hear under most circumstances. You can also view the last place it was seen on a map. If you’re not within 100 feet of the tracker, it can be marked as lost. Whenever it is located, you’ll receive a push notification and email. 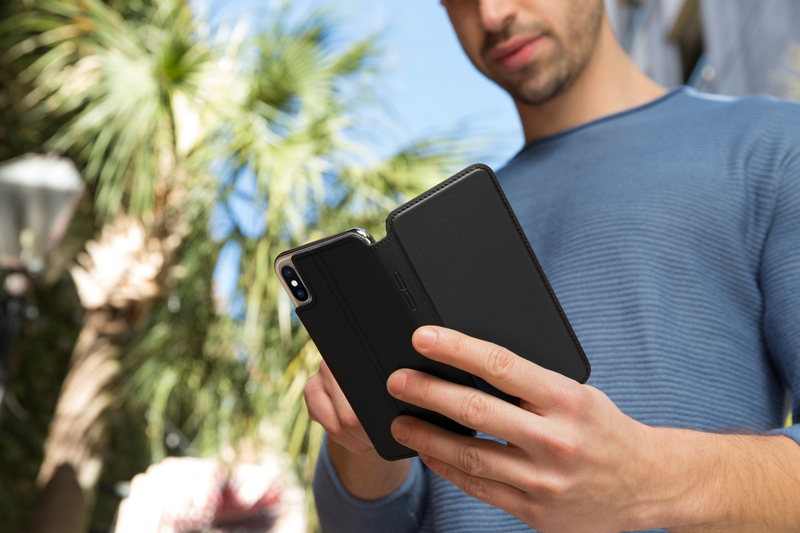 The Tile Slim on the left is designed fit in smaller spaces like a wallet while the Mate can be placed pretty much anywhere. With the Community Find feature, if any other Tile user comes within range of the tracker, you’ll also be notified with an updated location. Even though the Mate was smaller than the first two generations of Tile, the battery can still not be replaced by the user. That means each Tile will last a year before running out of juice. The reTile program will allow users to purchase a discounted replacement that could be up to 50 percent off of the retail price. 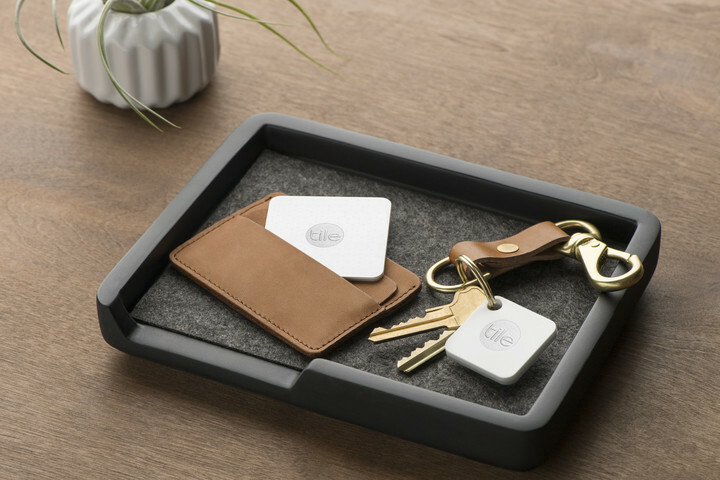 By shrinking down, the Tile Mate is definitely a must for anyone who has ever misplaced their keys or other important objects. And let’s face it, that’s pretty much everyone. While the Slim is great for wallets, the Mate is perfect for keeping track of anything else. Significantly smaller than the previous version. Can easily attach to keys, bags, etc. Can also be used to find an iPhone if needed. Can also access an object’s location on the Apple Watch. Like other trackers from the company, the non-replaceable battery provides about a year of use before the device needs to be replaced. Chime could still be a bit louder. 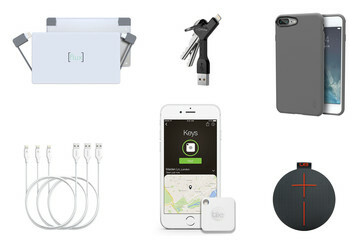 You can purchase a Tile Mate now for $24.99. A pack of four costs $70, which is definitely a great deal. Want To Know About More Cool Accessories?